At the Detroit Motor Show Chevrolet presented a new sixth generation car legends Camarobelonging to the two-door brutal type "muscle car". 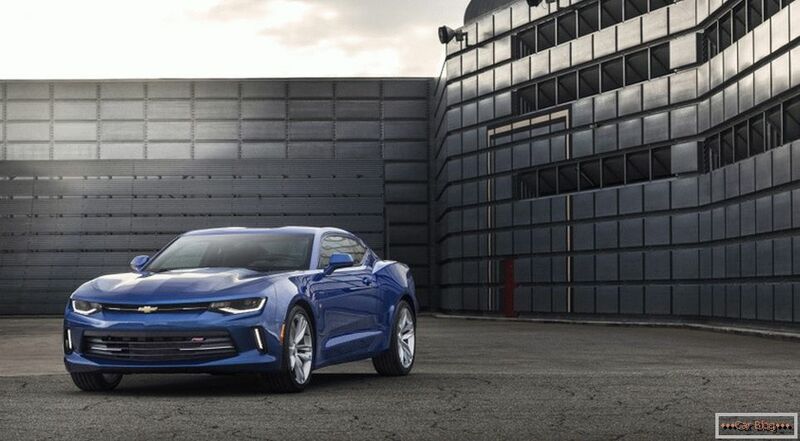 In the new Chevrolet Camaro 6 engineers implemented the latest technological solutions, the car became more powerful, more stable, with more advanced aerodynamic characteristics. The coolest model of the sixth line of the Camaro has a 461 horse heart under the hood. Before developers new generation camaro there was a nontrivial task to develop a completely different model of the maslkar, however, retaining its external recognition, because the fanatical love of drivers for this class of cars is rigidly tied to the external image of previous generations and it cannot be broken. What was achieved as a result. Despite the fact that the two-thirds muscle car consists of completely unique components that have never been used before, it is easily recognizable, although it has acquired a more modern streamlined design. As a result, the car became tougher than its predecessor. He was weighed down by two hundred kilograms, which significantly improved his stability and handling on turns. Camaro SS in the sixth version is equipped with an adaptive suspension Magnetic Ride Control, it constantly scans the road and instantly changes the settings of shock absorbers, depending on its surface. Basic version of Chevrolet Camaro 6 equipped with a turbocharged 2-liter gasoline engine, which develops 279 hp. with a torque of 400 Nm. Acceleration to hundreds of km / h "six" will do in just six seconds. The engine is quite economical, because a hundred is spent with such power only about eight liters of fuel. 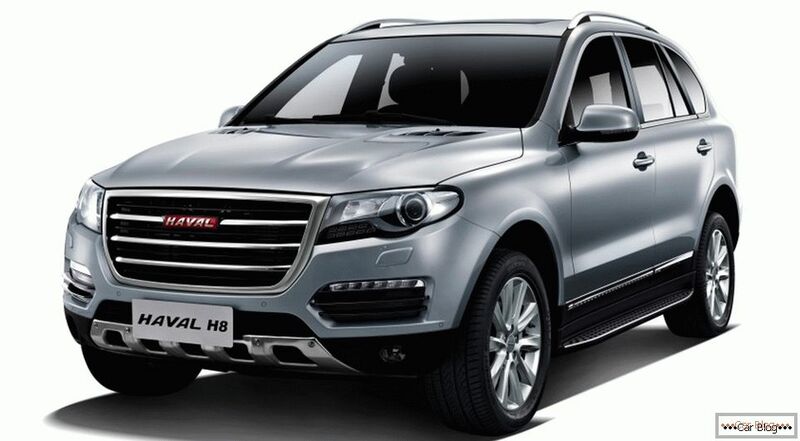 The engine can be paired with a six-speed manual and six-speed automatic Hydra-Matic 8L45. 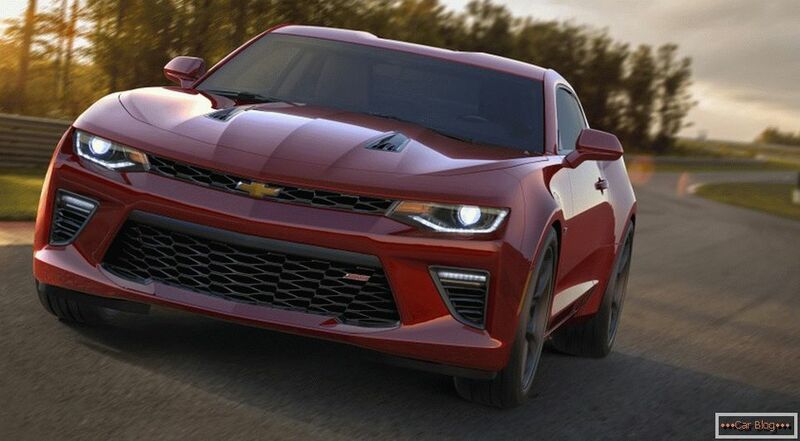 For a more advanced version of the sixth Camaro, a 3.6-liter engine is available on the same transmission. 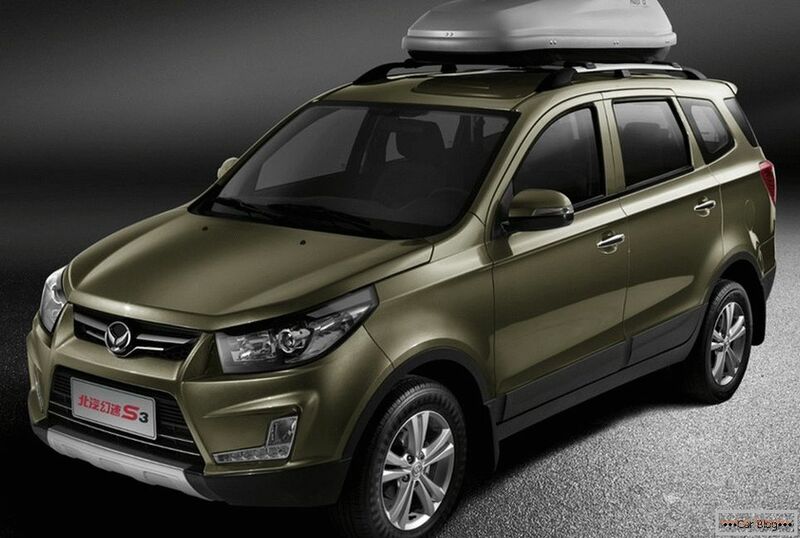 It gives out 340 horsepower with a torque of 385 Nm. This engine has a system that can change the valve timing and deactivate part of the cylinders if necessary. 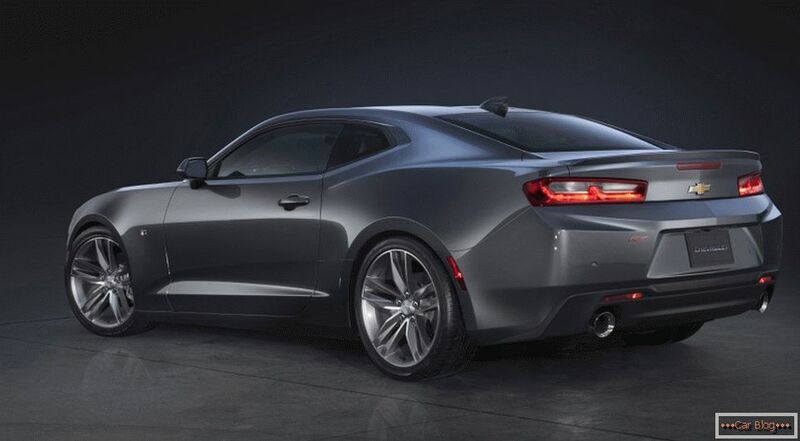 But the most powerful engine of the Camaro line, which is completed Chevrolet Camaro SS, is a 6.2-liter LT1, it was first used on the Stingray Corvette. In the modern configuration, it has a fifth of the updated elements. Standard equipment involves the use of a 6-speed manual gearbox or an eight-band Hydra-Matic 8L90. With a torque of 617 Nm, this engine develops 461 hp. The length of the car has been reduced by 57 mm, now it is 4 784 mm. The width was also cut by two centimeters, to 1,897 mm, and a height of 2.8 cm, to 1 348 mm. At 41 mm and reduced wheelbase. All these data are compared with the fifth version of Camaro. As has already been said, and it can be seen in the photographs, the developers managed to preserve the continuity of the design of the previous version. It is seen that the aerodynamic moments of the design with all this in the sixth version of Camaro look more modern, not for nothing that engineers drove the test model in a wind tunnel for more than fifteen days, seeking to improve the performance of resistance to counter-flow of air. The sixth Camaro is also undergoing a major overhaul. 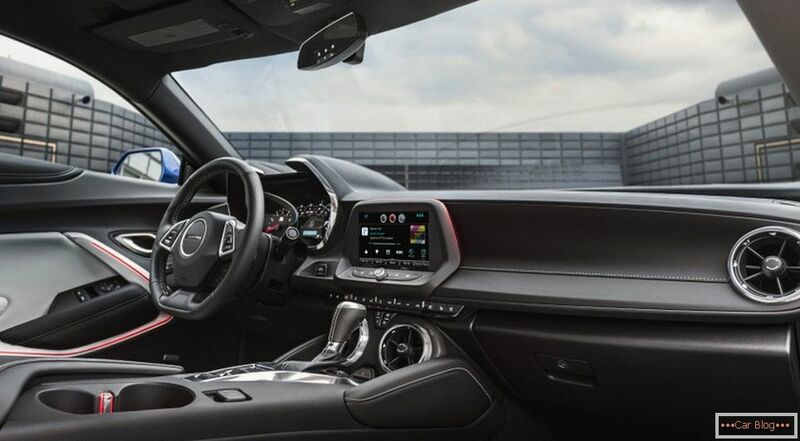 The instrument panel has become completely digital, but for styling under the previous versions, an imitation of the usual speedometer is left here. Navigator and multimedia system display added to the center console. Start selling sales of the "six" Camaro definitely this year. So, we are likely to get to the beginning of next year. Now we are selling a Chevrolet Camaro with a 328 and 405 hp engine. on automatic gearbox. Chevroletas it is known being part of General Motors and for this reason, the curtailed sales of cars in Russia because of the crisis, however, left us Camaro, Corvette and Tahoe.